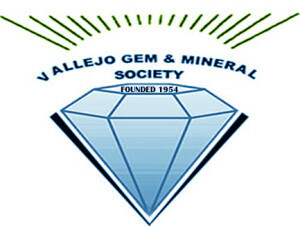 Vallejo Gem & Mineral Society was founded October 8, 1954. 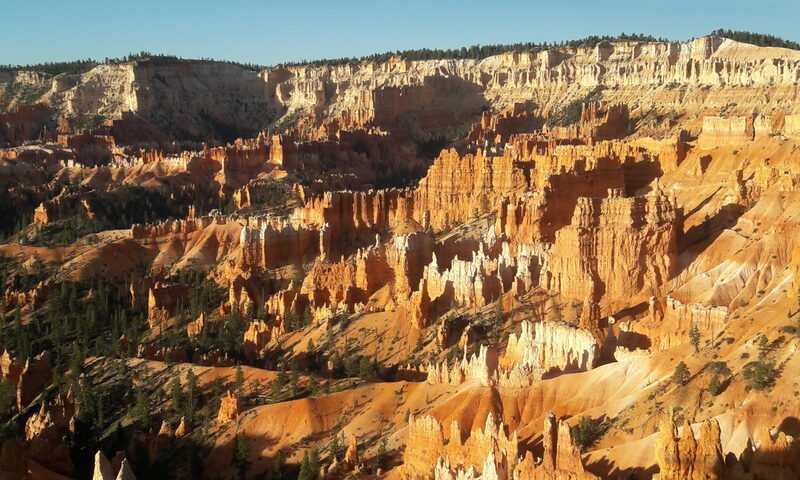 It was formed by rockhounds interested in sharing their interest and knowledge of rocks, minerals, geology, and other aspects of rockhounging and collecting, cutting, and polishing. We are a 501(c)(4) nonprofit organization dedicated to sharing our knowledge and talents of lapidary, lost wax casting, wire wrapping, silversmithing, beading, and other jewelry and crafting skills.